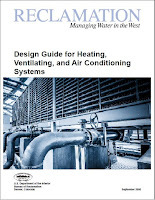 This book is intended to provide an introduction to the basic principles of electricity and electronics as they apply to refrigeration, heating, and airconditioning systems. 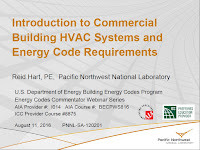 It combines basic principles, using very little math, with the latest applications found in the HVAC industry. The fields of refrigeration, air conditioning, and heating are undergoing some very rapid changes. The advent of the computer chip has made it possible to control heating and cooling systems precisely and with a great deal of freedom in programming their applications. The new high-efficiency furnaces utilize the chip both for sequencing and for protection from accidental damage. Most of these programmable controllers provide instructions and technical bulletins. They are numerous, and each has its own approach to solving a given problem. This book will make it possible for you to understand these instructions and improvements. arts programs, including McGraw-Hill’s best-selling Carpentry and Construction and Electrician’s Pocket Manual. MARK R. MILLER is Professor and Coordinator of Industrial Technology at the University of Texas at Tyler. He has taught technical curriculums at the high school, technical school, and college levels for more than 25 years. 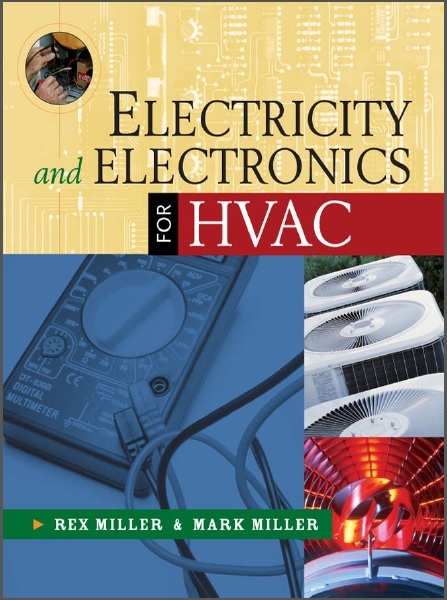 Dr. Miller is the author or coauthor of over 30 textbooks for trade and technical programs, including McGraw-Hill’s Welding Licensing Exam Study Guide and Air Conditioning and Refrigeration.